If you have to replace the cord in a two-way draw traverse rod, here’s a video that will show you how it’s done. This guy has obviously done this before. And I thought I was the only one who knew about the old paper clip trick! There is one more step in the process that he doesn’t cover. 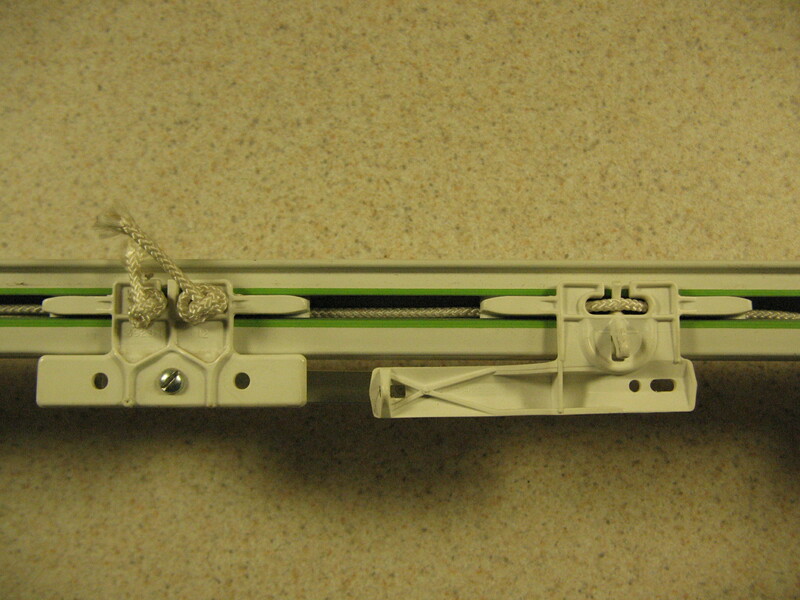 When you are ready to rehang your drapery, you will need to anchor the second carrier to keep it from slipping so that the curtain panels will always come together in the center of the window. 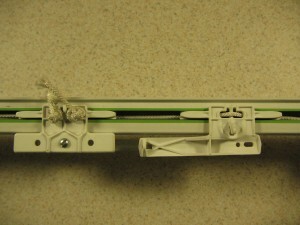 There is a good article about how to center a two-way draw curtain rod at RepairWindowBlinds.com.